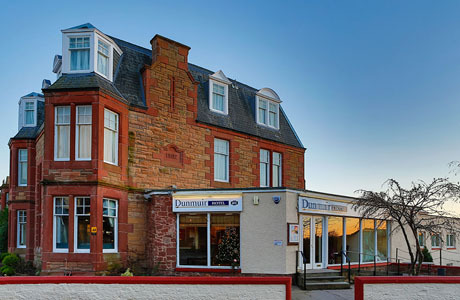 Dunmuir Hotel is located in the seaside town of Dunbar. The hotel has 20 stylish en-suite bedrooms. Residents can relax in the 1902 Bar which offers a fine selection of malt whiskies and other spirits, local ales and cocktails or in the Grill restaurant. 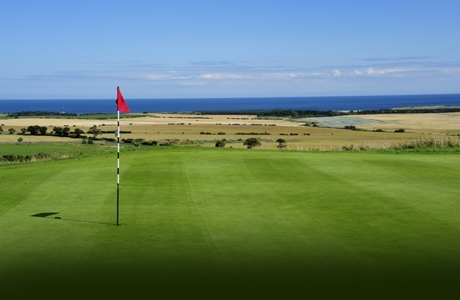 A championship links, the course became an Open qualifier in 1992. 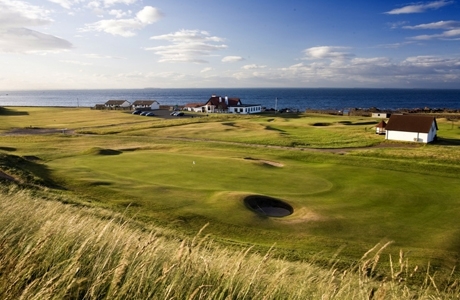 Old Tom Morris designed the first 15 holes, bringing the sea in as a lateral water hazard on some of the layout. When the wind gets up it is a formidable test for even the best of golfers. 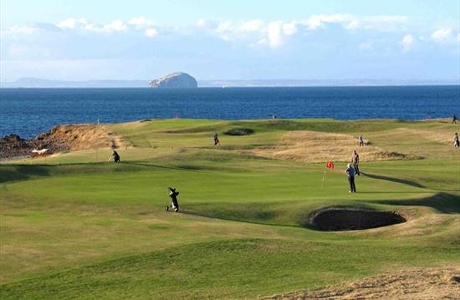 Whitekirk Golf Club is a scenic heathland course with views out to the Bass Rock and the Firth of Forth. The golf course was opened in 1995, but shows little sign of its age, with gorse covered banks and lush fairways.